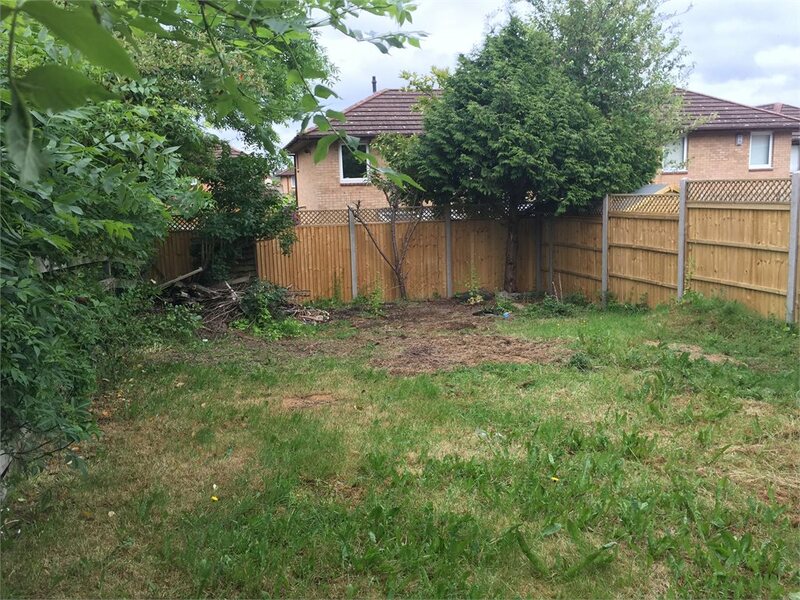 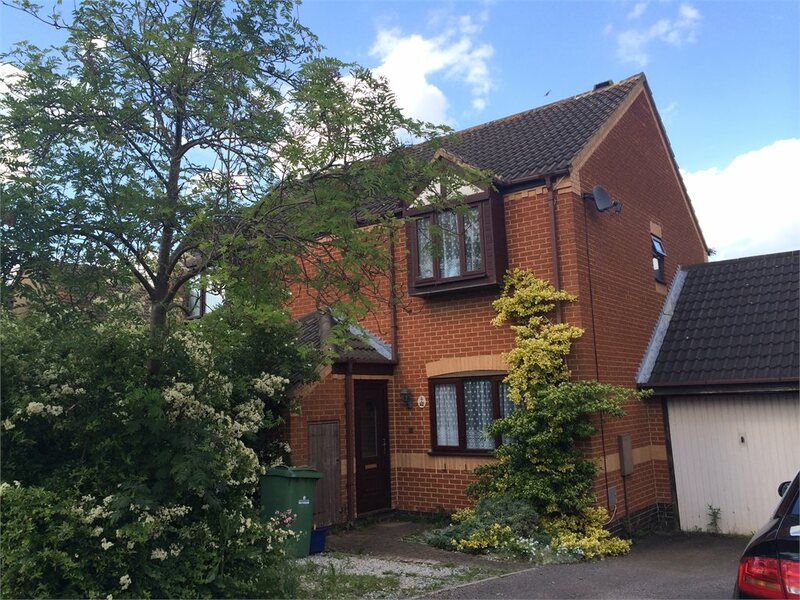 Crosby Court, Crownhill, MIlton Keynes Let Agreed £850.00 PCM Creative Lettings are pleased to present this 3 bedroom semi detached house in the desirable area of Crownhill. 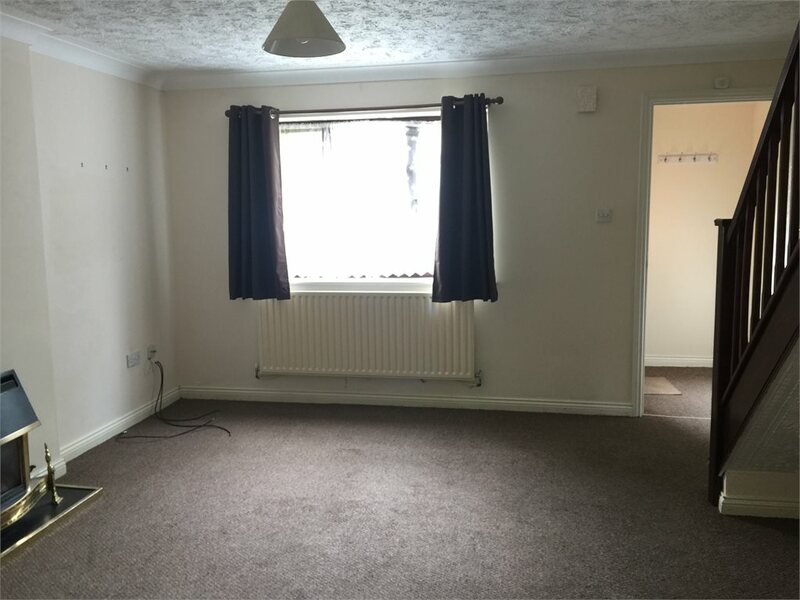 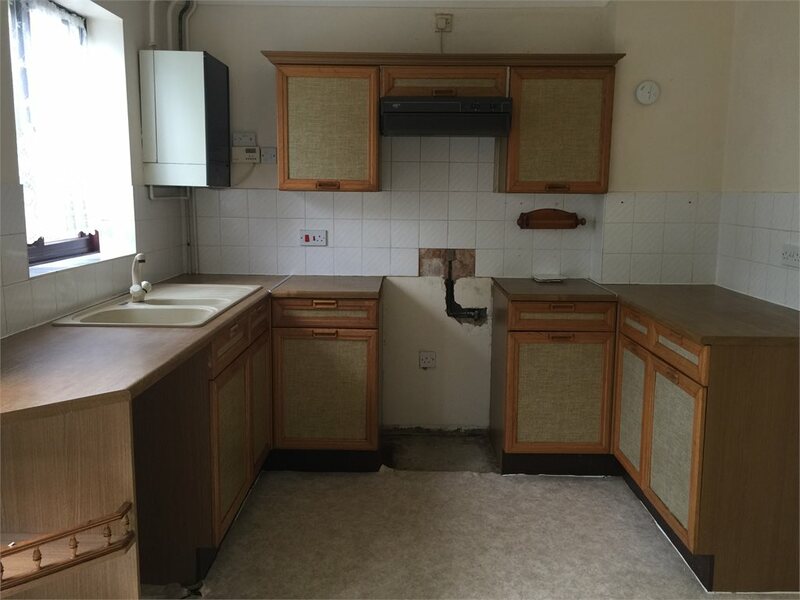 TWO SINGLE BEDROOMS AND ONE DOUBLE BEDROOM. 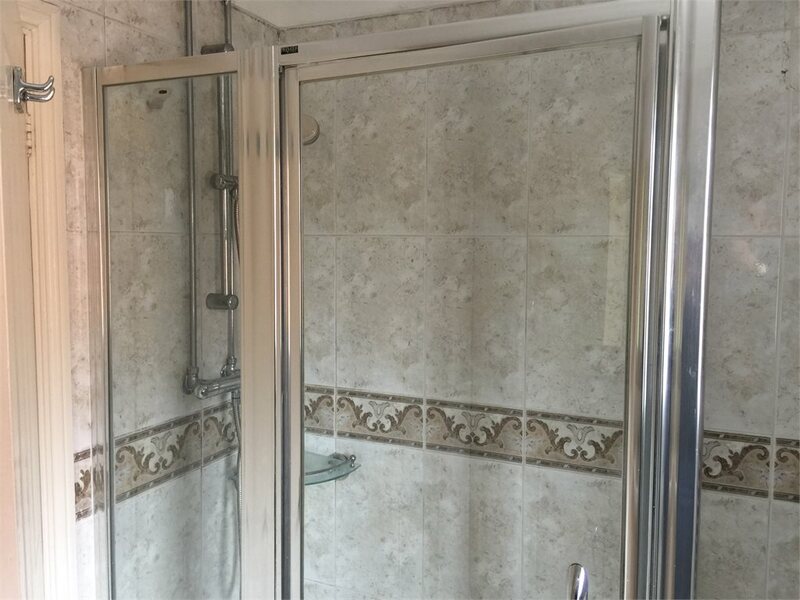 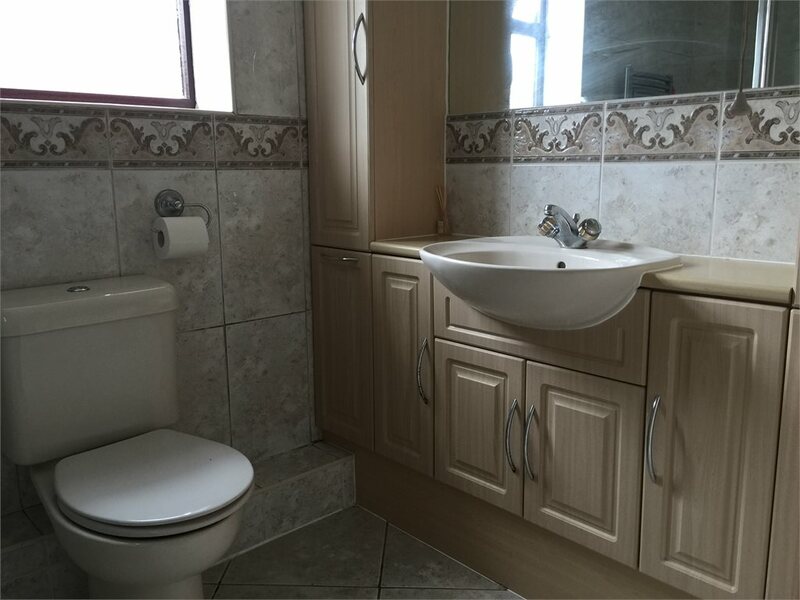 The property is situated with in a cul-de-sac and benefits from double glazing, gas heating and garage.The property in brief comprises of entrance porch, lounge, kitchen/diner, 3 bedrooms, shower room, gardens and garage. 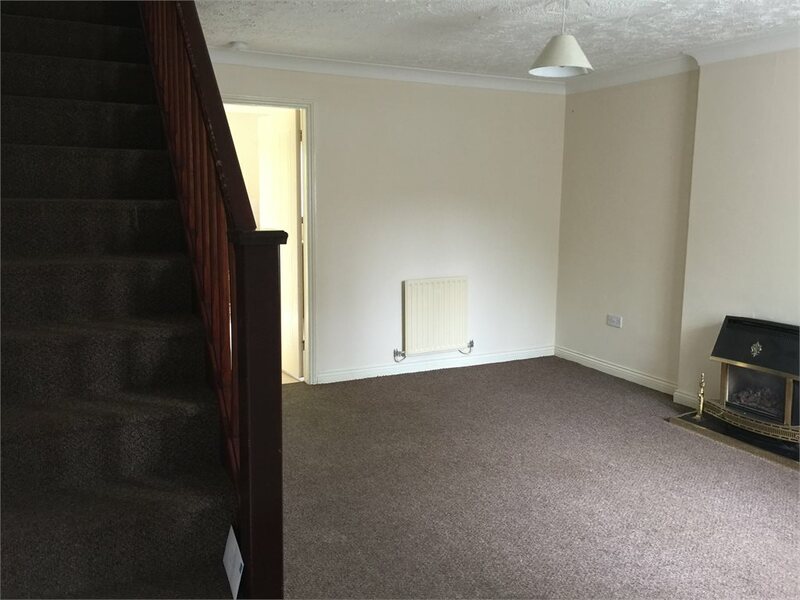 Early viewing highly advised We are required to complete right to rent checks and therefore will need all viewers to bring ID documents with you on the viewing so that you can make an application for the property you are viewing.